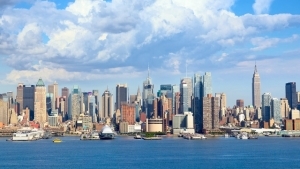 Building on its mission to be the premier event for the industry by the industry, the New York Society of Cosmetic Chemists (NYSCC) Suppliers’ Day announces a new industry partnership with the Personal Care Products Council (PCPC) , the leading national trade association representing the global cosmetic and personal care products industry. 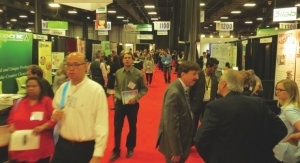 Taking place May 15-16, 2018 at the Jacob Javits Convention Center in New York, the 39th Annual NYSCC Suppliers’ Day is the premier global ingredients marketplace for cosmetic science. 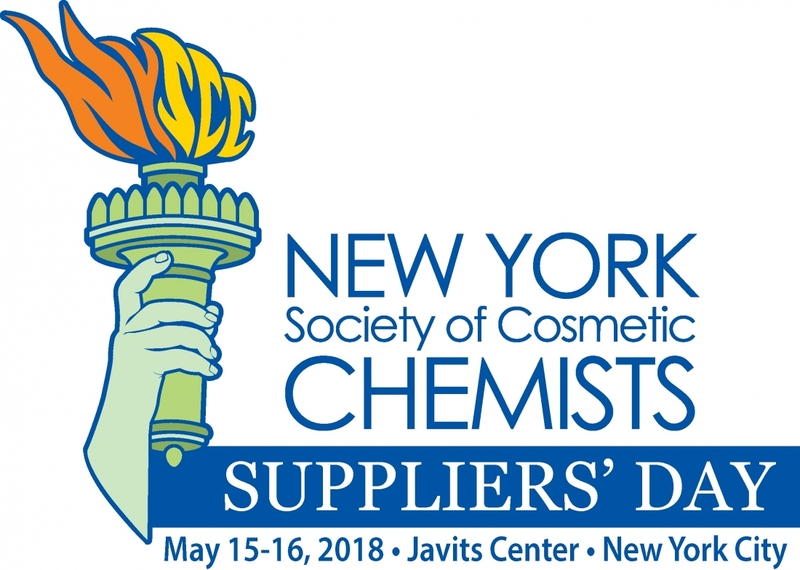 NYSCC Suppliers’ Day partnership with PCPC will expand its reach to its member companies that manufacture, distribute, and supply the vast majority of personal care products marketed in the US. “We are looking forward to being part of the NYSCC Suppliers’ Day and sharing important information and resources on sound science and to help attendees continue to develop safe, innovative products that enhance consumers’ lives,” said Mark Pollak, senior executive vice president, PCPC. 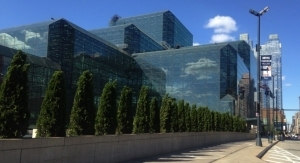 In addition to having a booth at NYSCC Suppliers’ Day, PCPC will also host a session in the Presentation Theater on the Suppliers’ Day exhibit floor. 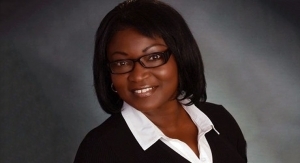 “Adding PCPC as an industry partner strengthens our strategy to ensure Suppliers’ Day remains as the must-attend global event for anyone in cosmetic science and product development and will help take our attendees innovations and brands to the next level,” said Marie Thadal, chair of NYSCC. 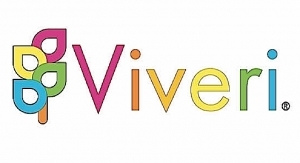 Heading into its second year at the Javits Center in New York City, the beauty and fashion capital of the world, NYSCC Suppliers’ Day has become the top industry event for cosmetics, personal care ingredients and product innovations. 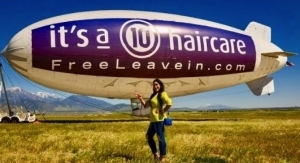 This year’s event is expected to attract more than 8,000 attendees working in research and development and product development for the biggest brand manufacturers in beauty and personal care. 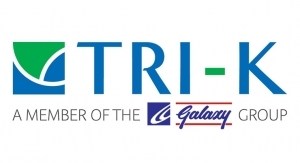 Also, it is estimated that there will be over 435 exhibitors from leading ingredient and raw materials suppliers as well as testing and quality control labs, machinery, packaging companies and professional service providers. In addition to its industry partnership with PCPC, NYSCC Suppliers’ Day 2018 recently announced a partnership with ICMAD and will be announcing additional industry partnerships in the coming months. The Suppliers’ Day will again feature the Future Chemists Workshop, Presentation Theater, networking opportunities, and will soon announce other, new show features and specialty areas. 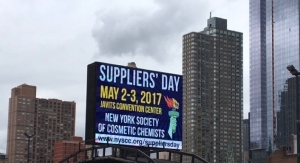 .For exhibiting and sponsorship information for NYSCC Suppliers’ Day visit: www.NYSCC.org or contact: suppliersday@nyscc.org.